Mike the Barber had two large mirrors that faced each other on opposite walls and, when I was a kid in the barber chair, I used to how many reflections deep I could see. 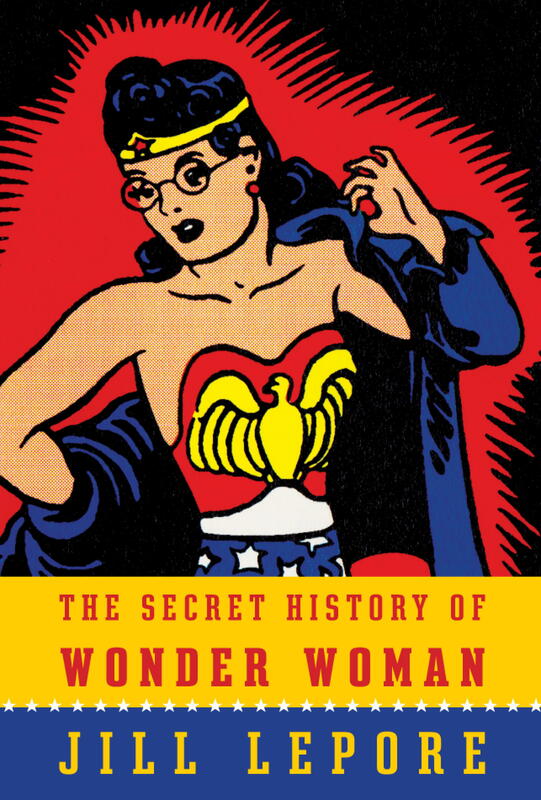 Every once in a while a comic book is published with a similar theoretically-infinitely-repeating pattern. Sometimes the design works well and sometimes it falters. 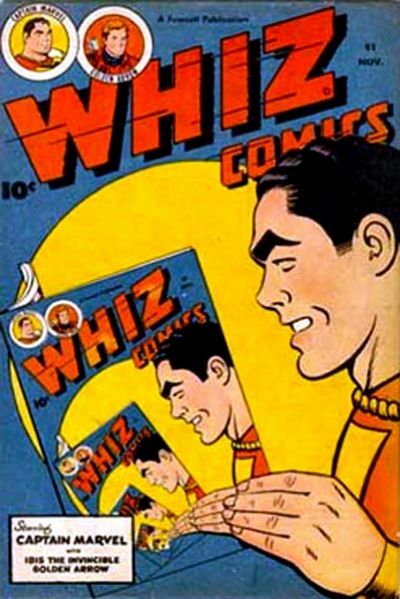 The cover to 1947's Whiz Comics #91 is the most successful infinity-design I have ever seen in comics. Or maybe you can tell me one you like better? 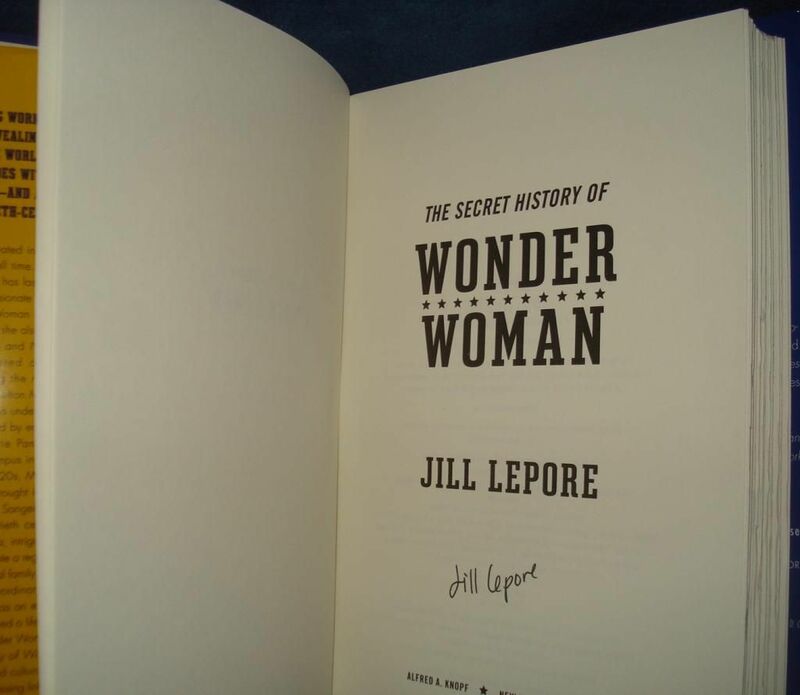 In the meantime, maybe you'd like to watch an interview with author Lepore that aired a couple months ago on c-span? It's right over here.